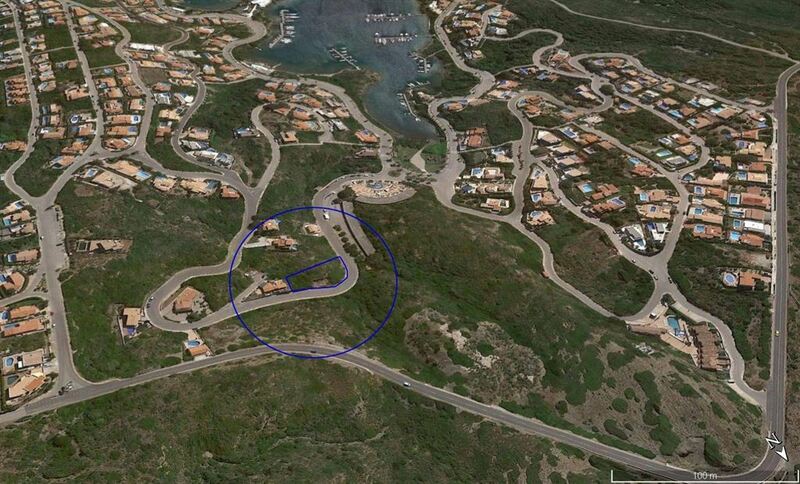 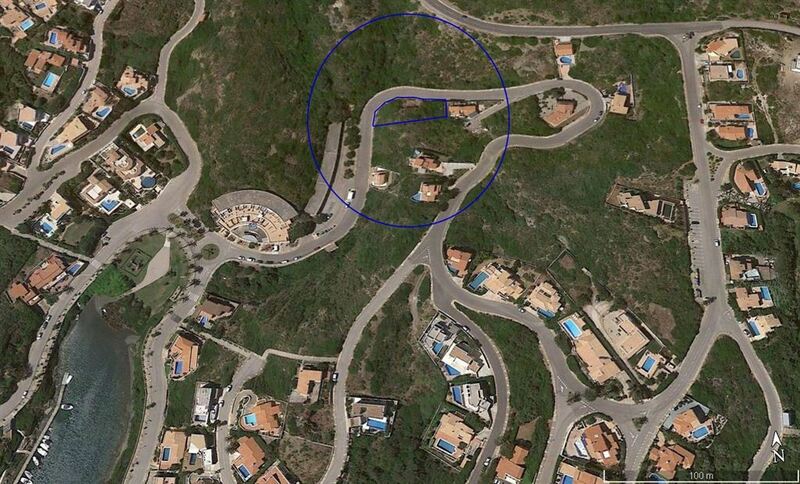 ﻿ Attractive plot in Cala Llionga on Menorca. 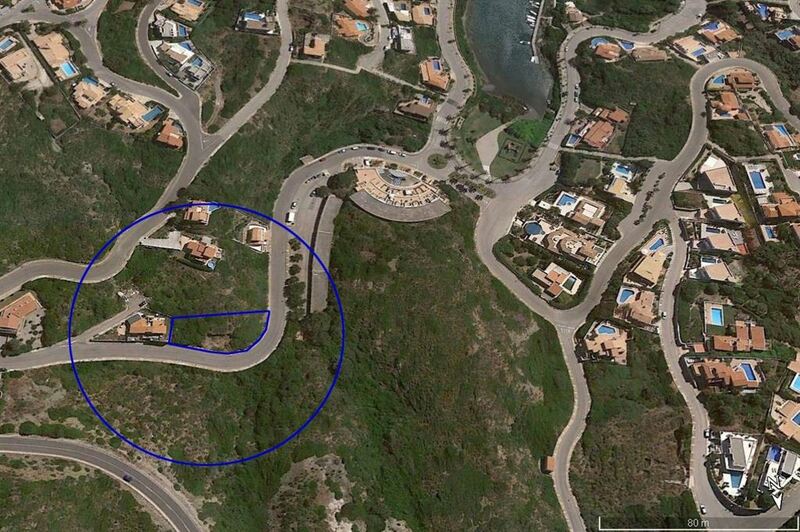 Attractive plot in Cala Llionga on Menorca. 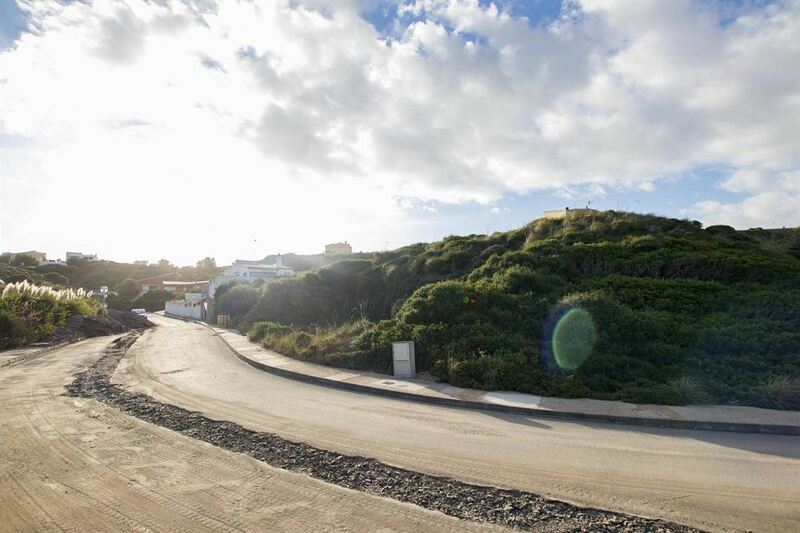 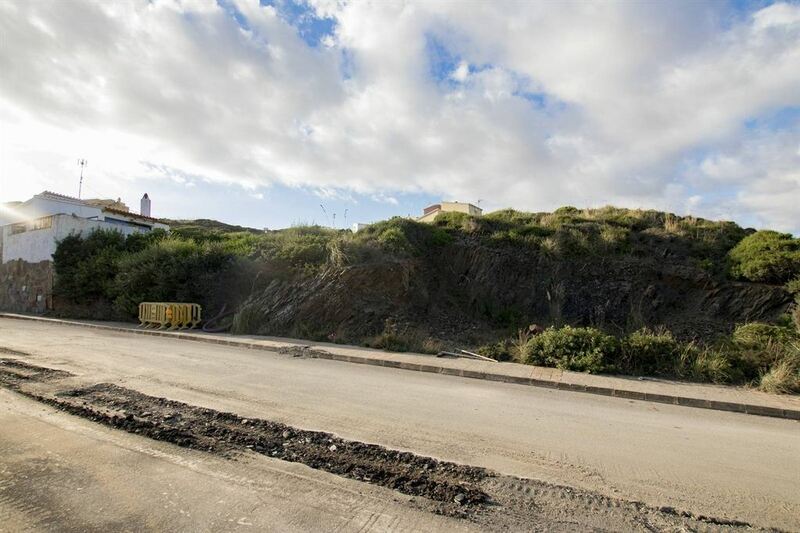 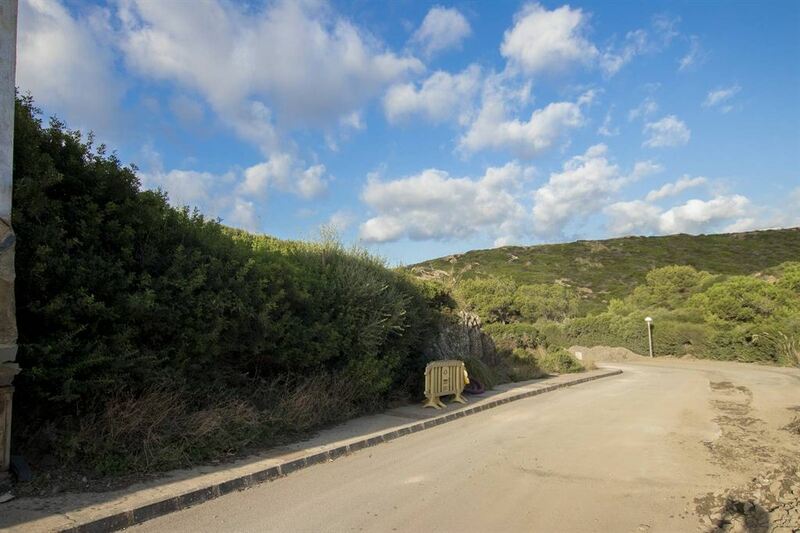 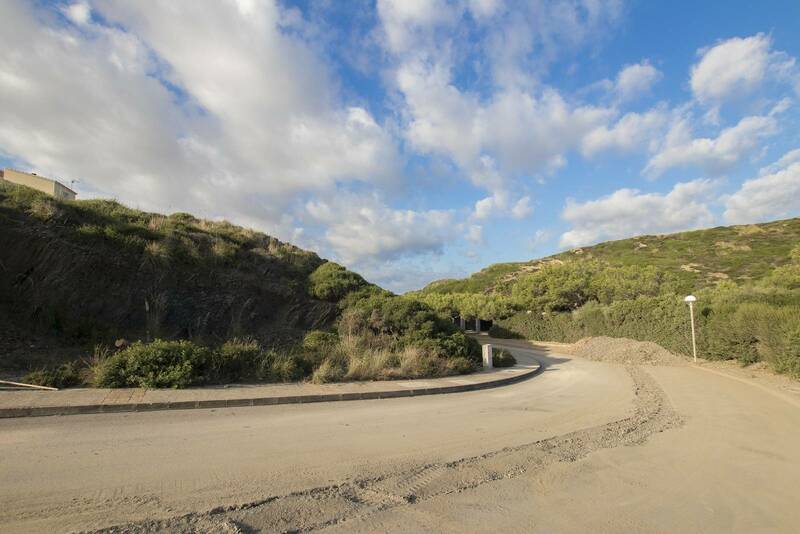 Beautifully located large plot of 838 sqm.Surrounded by wonderful countryside and nature in the attractive urbanization Cala Llonga in Menorca.The port of Mahon is very close. 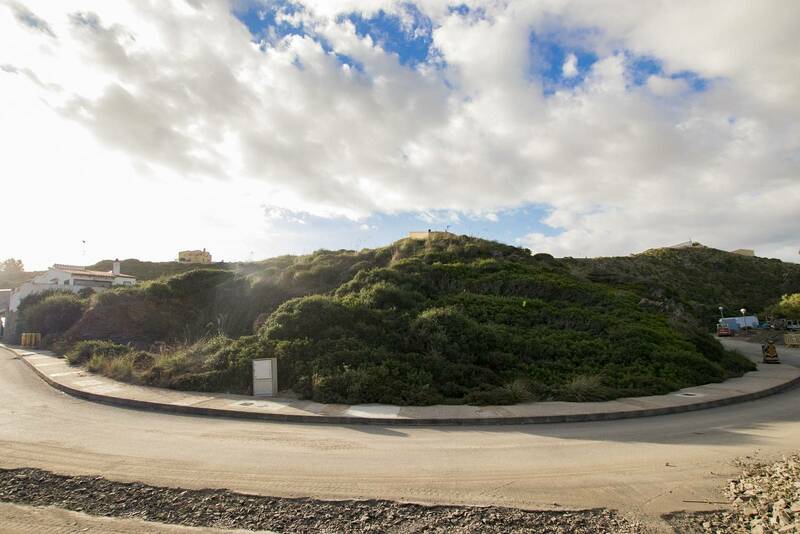 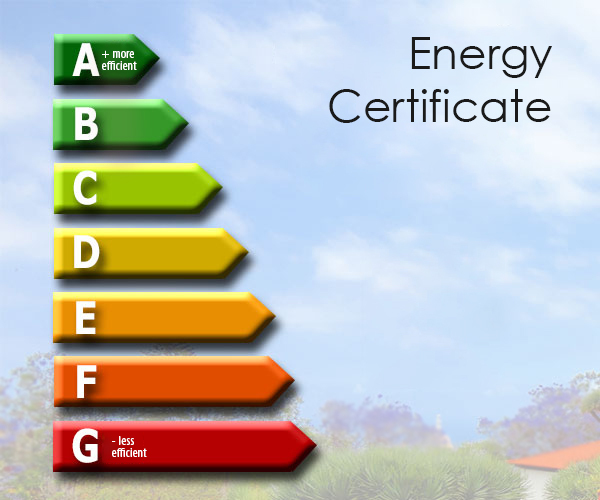 A charming area and very rewarding to be viewed.